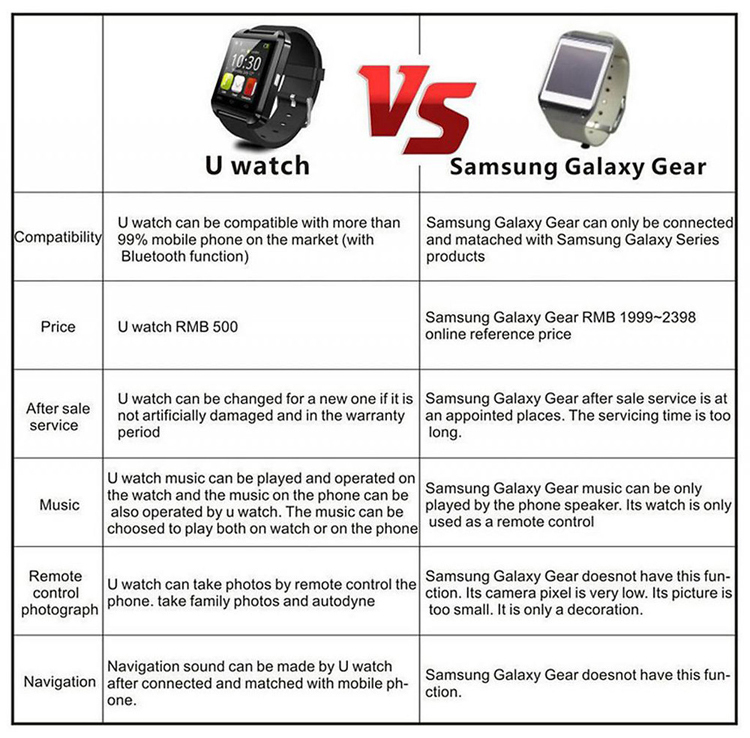 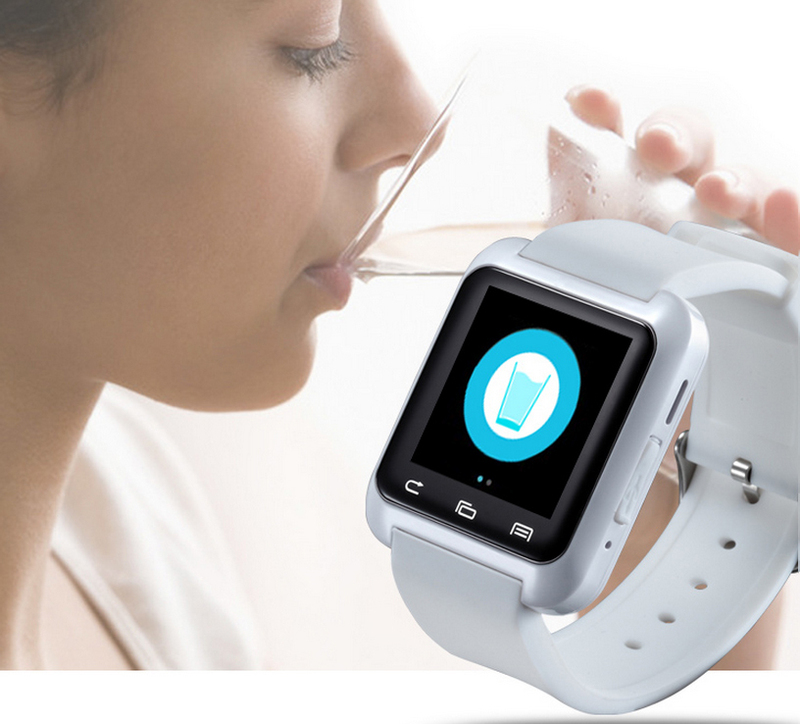 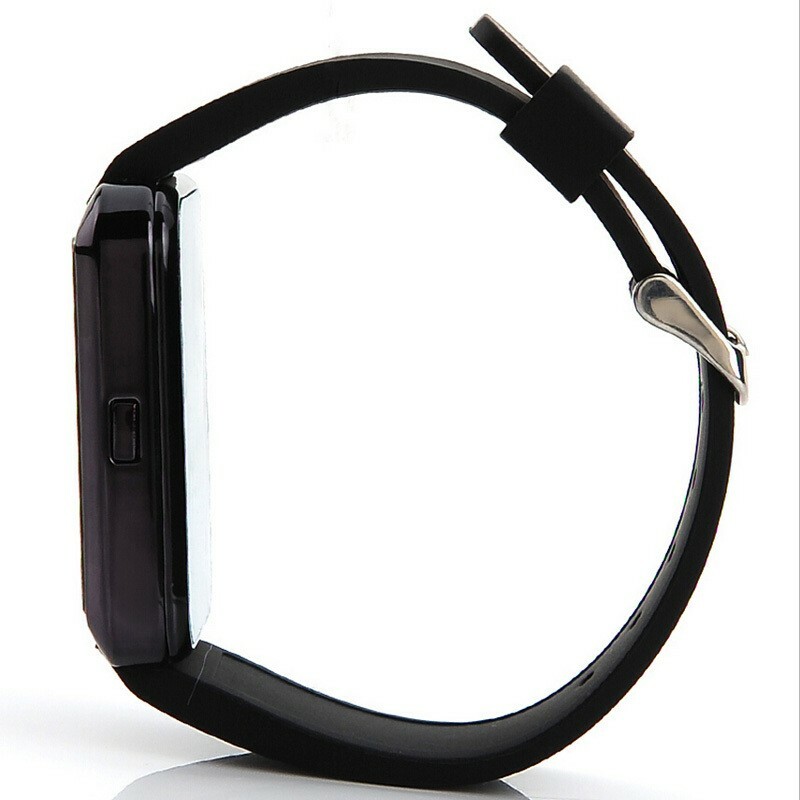 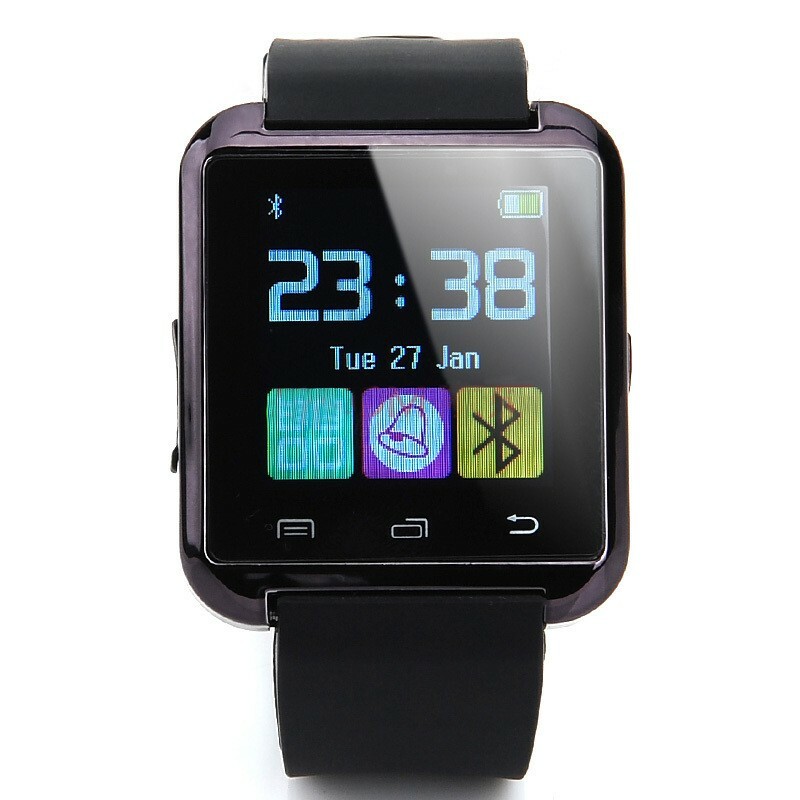 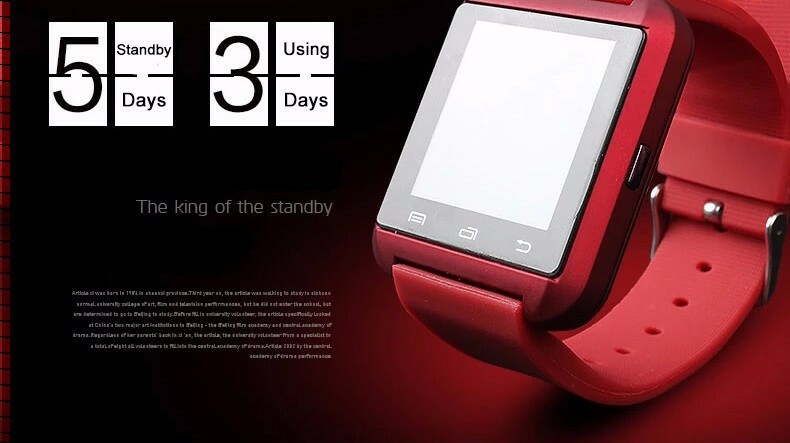 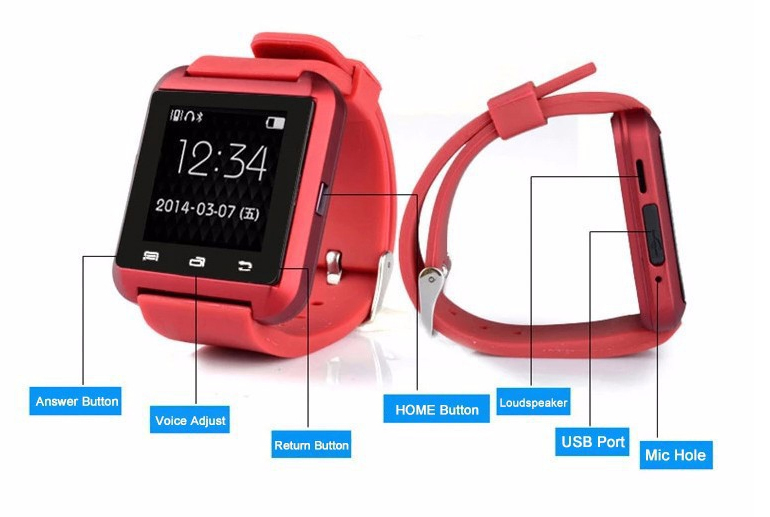 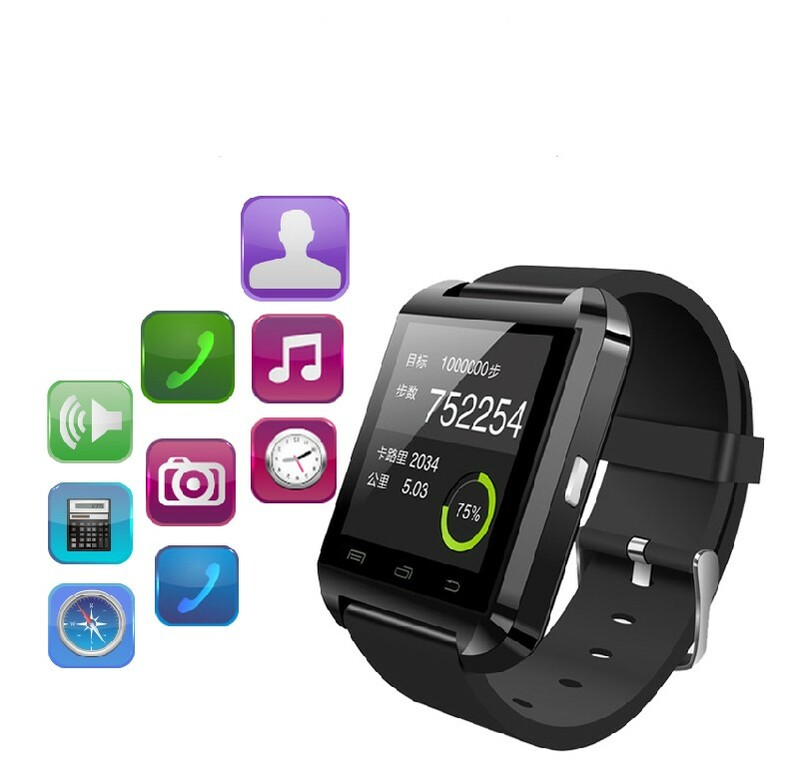 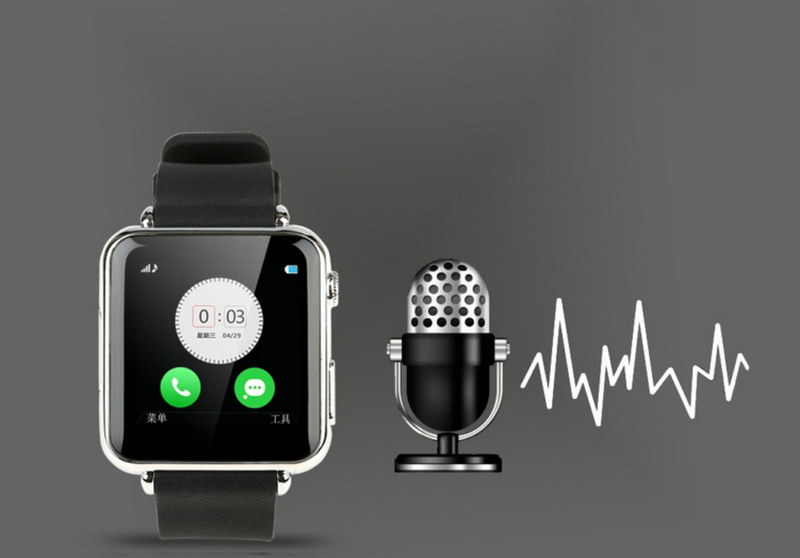 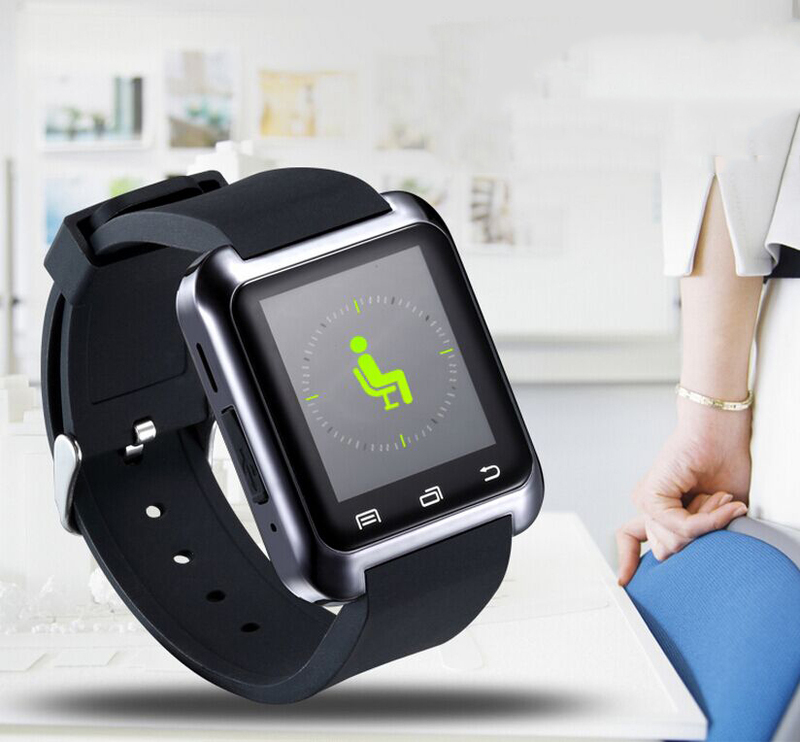 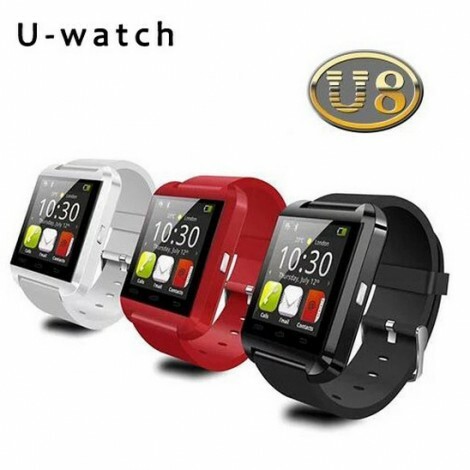 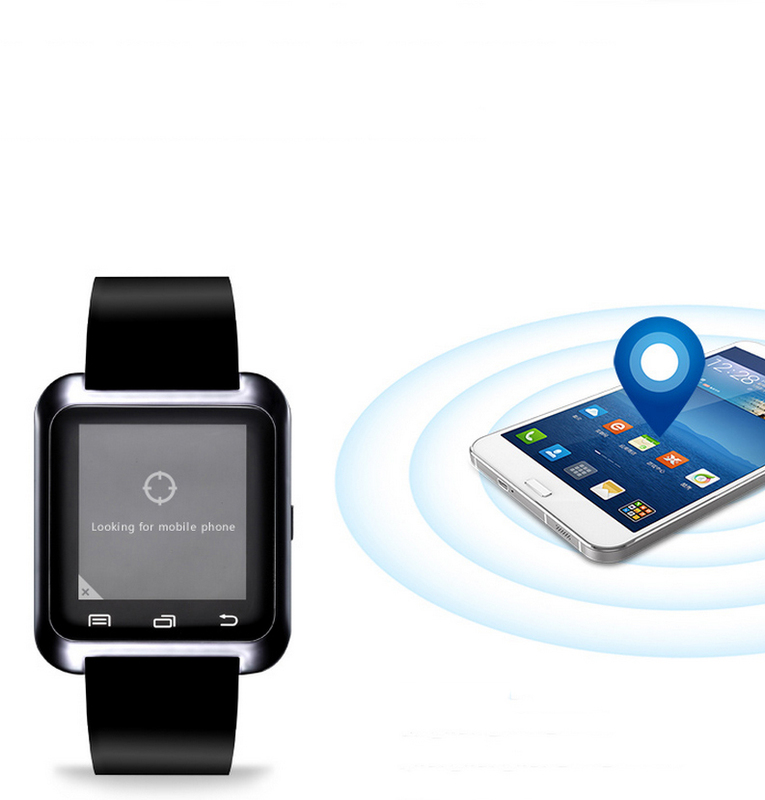 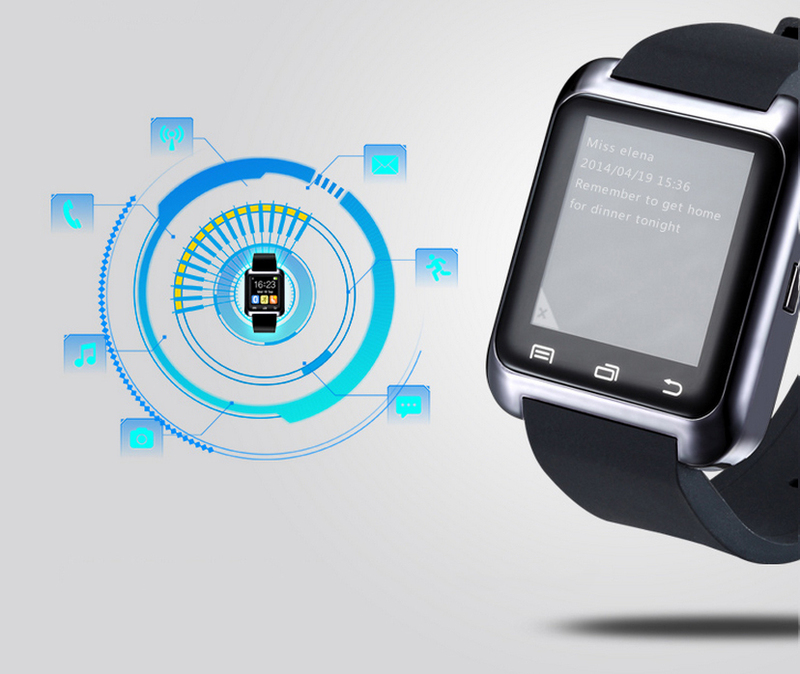 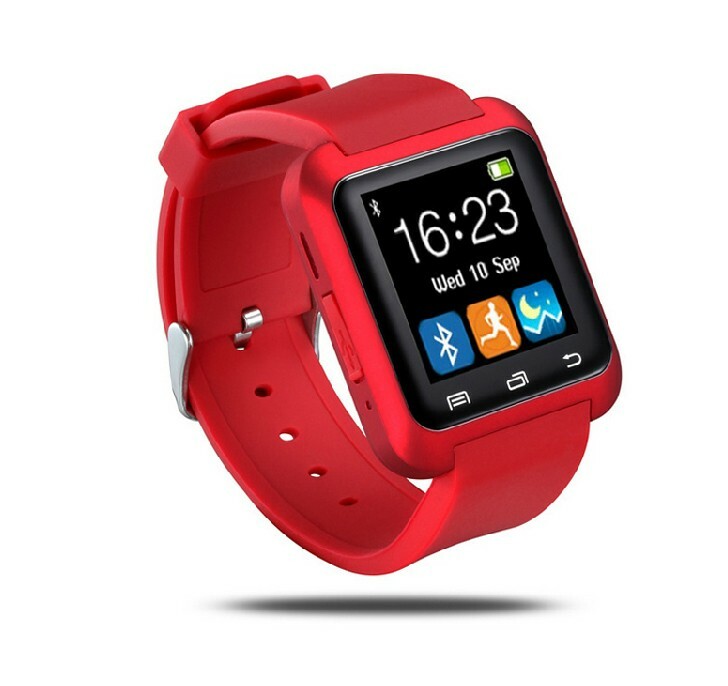 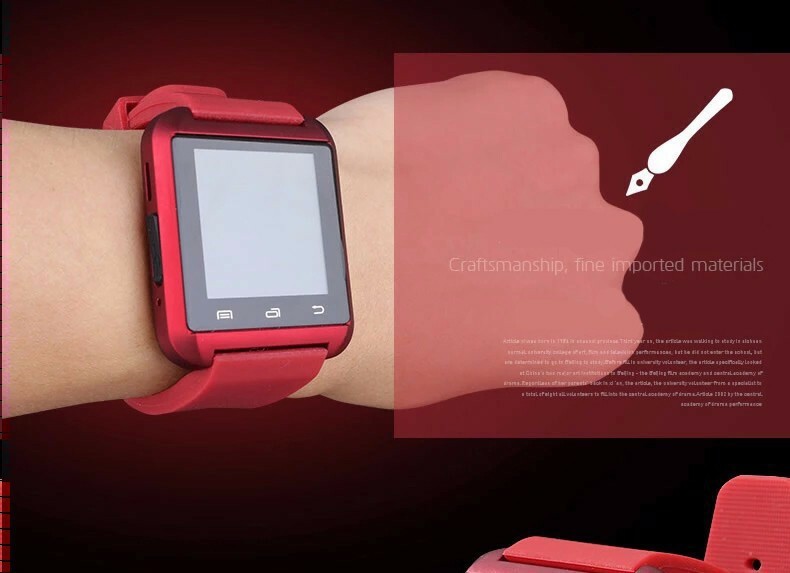 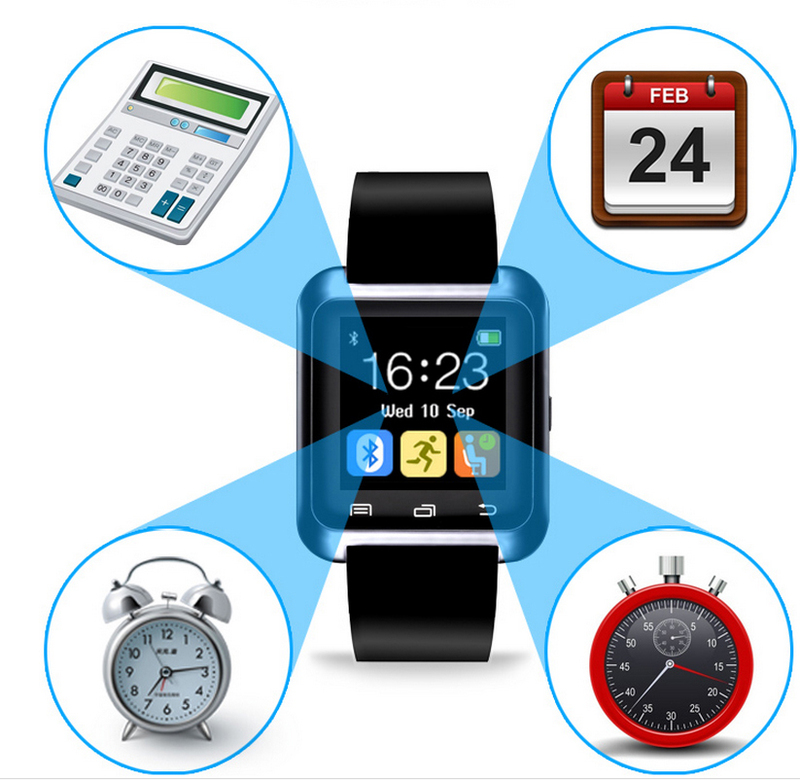 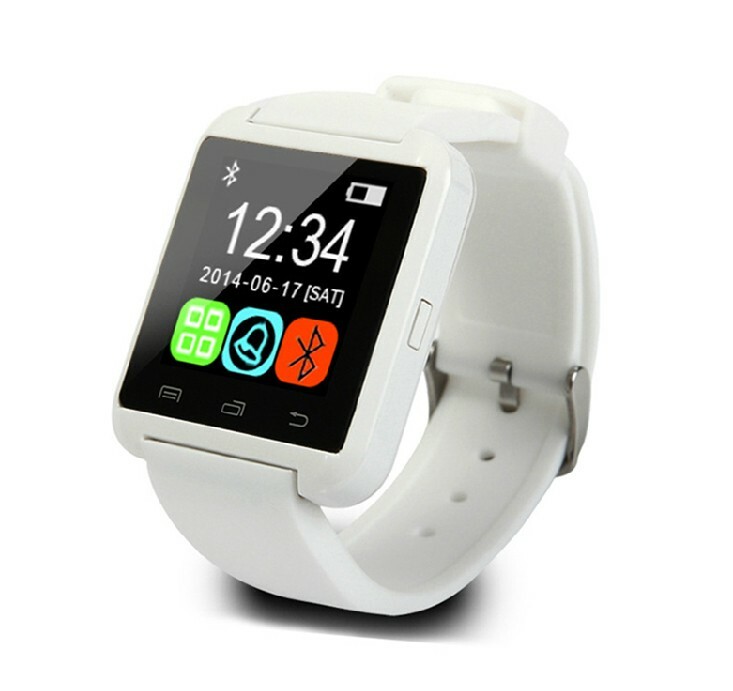 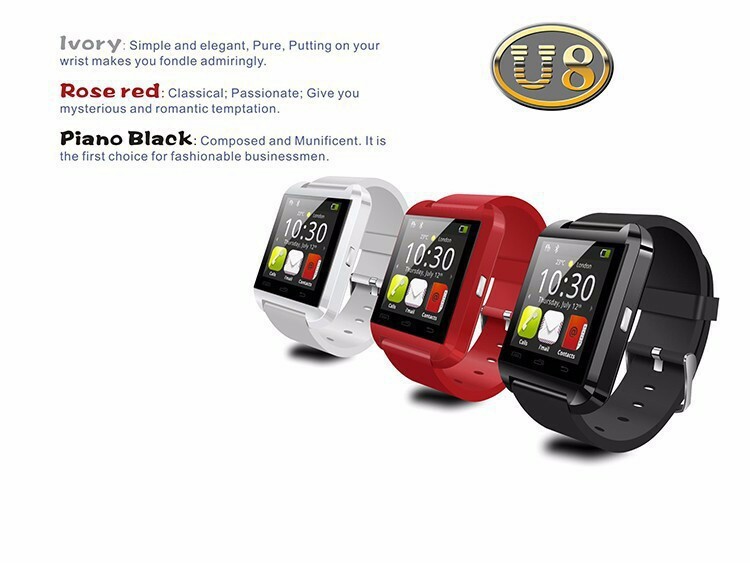 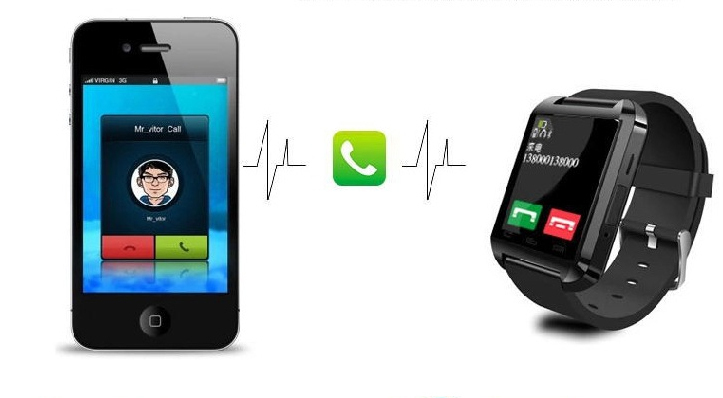 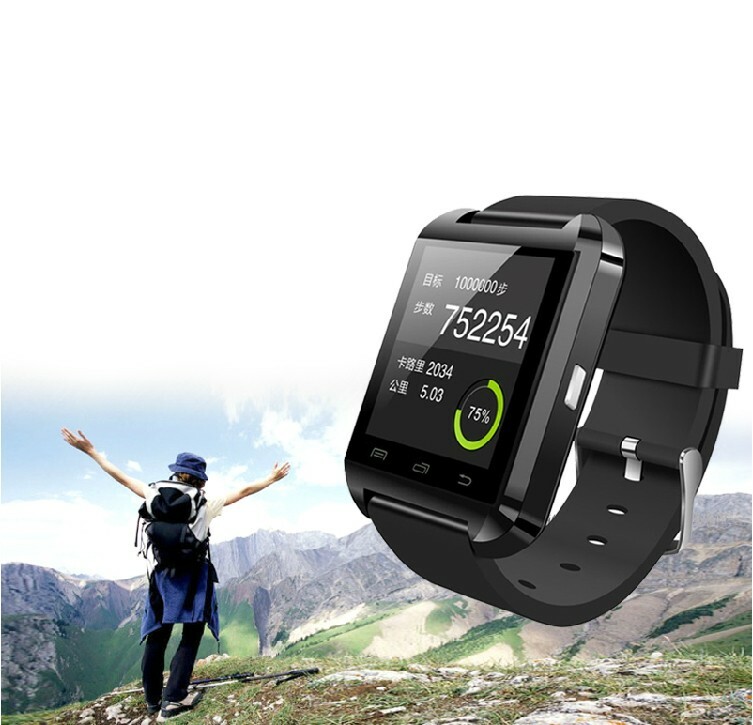 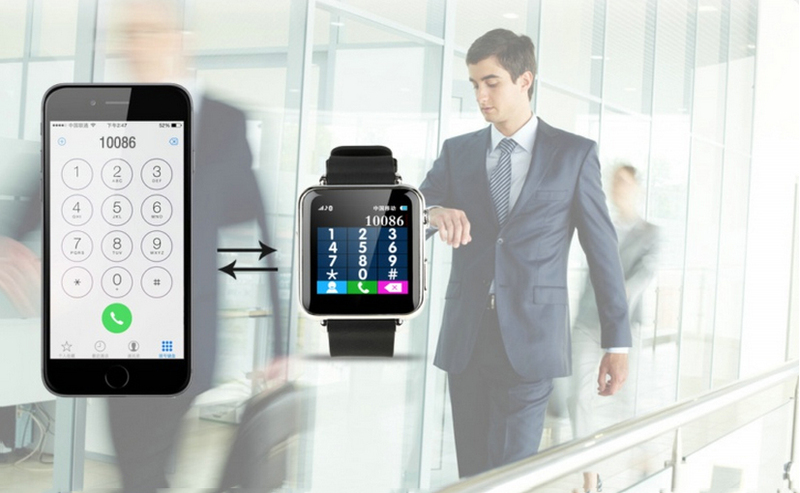 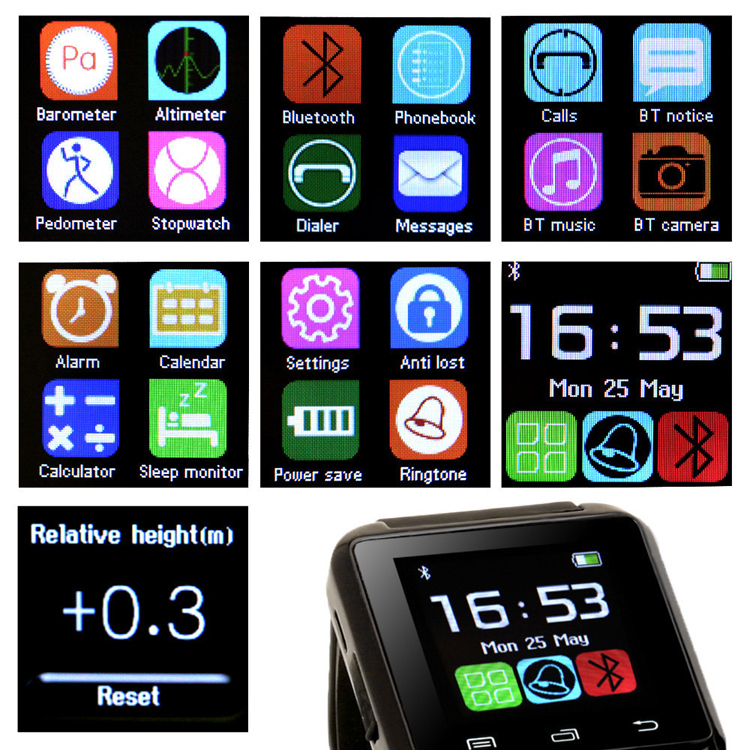 2.smartwatch U8 Bluetooth Hands-free Calls Android/IOS Smart Watch which features high technique and excellent performance. 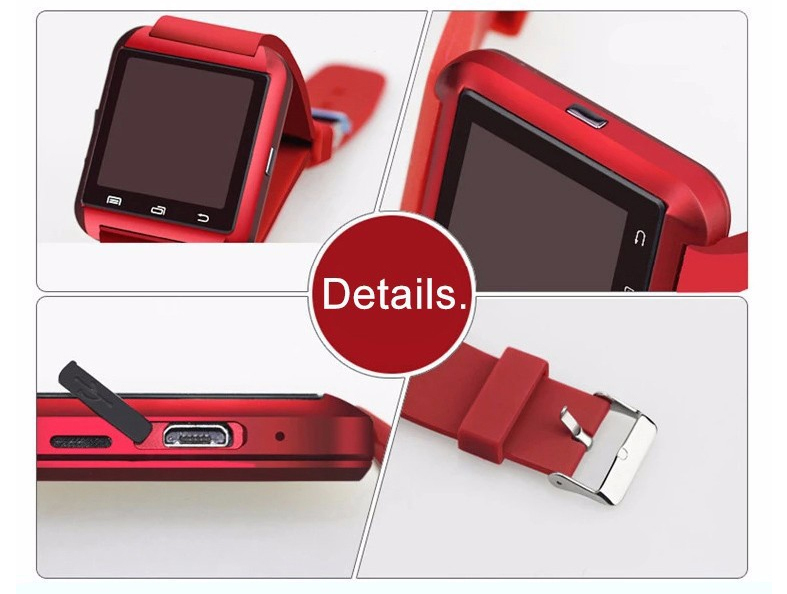 3.What's more, if you phone moves out of range, it will vibrate indicating it is on the move which will ensure against theft or loss.such as for iPhone 4, 4S, 5, 5S, Sumsung S3, S4, Note 2, Note 3, Note 4 etc.Look,it is the good gift for Brother,Sister,Boy/Girl Friend, husband,Wife,Father,Mother,Colleagues,Relatives. 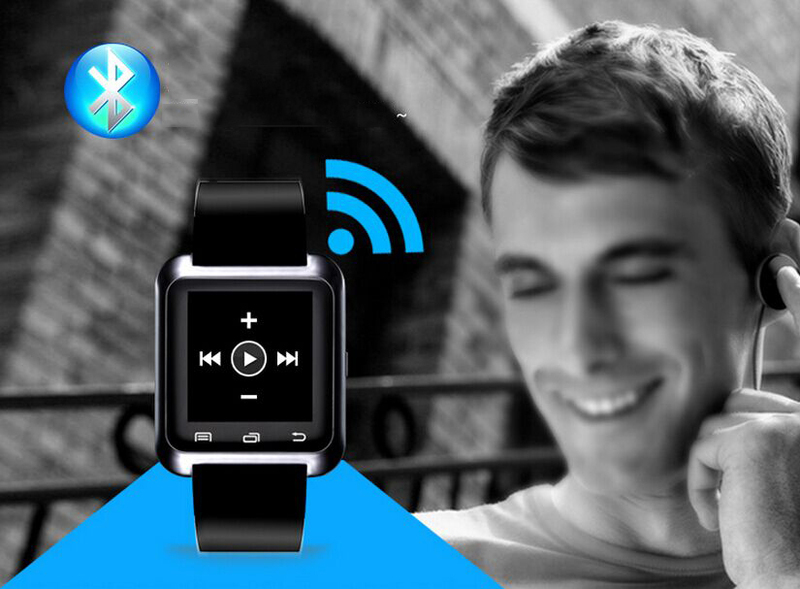 you could easily answer or reject calls thanks to its intuitive side buttons and integrated speaker/microphone. 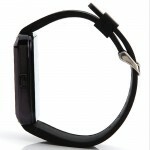 This wonderful Bluetooth bracelet will be your good helper and companion.